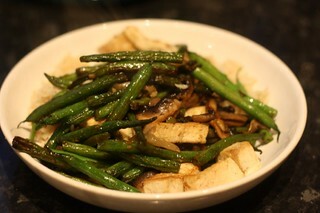 This entry was posted in Herbivoracious, VeganMoFo 2012 by efcliz. Bookmark the permalink. You ave the most interesting pantry! 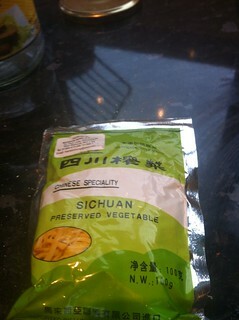 Never even heard of sichuan. Haha, I love that you found something you were planning on buying at the back of the cupboard. This happens to me all the time but usually moments after buying whatever it is again!